Children’s Day – Yes, It Is Real! My grandsons look forward to celebrating Children’s Day. This year we are making s’mores, having hot dogs, melon and rootbeer floats . . . yes, they chose the menu! Since it will be warm out, we will also have a full-scale water war with squirt guns and the water hose. I’m quite sure I will be drenched! And, along with the fun (and we will have lots of fun), I plan to use this day to be intentional about reminding my grandsons how much I love them, how very thankful I am God blessed our family with each of them, and how much He loves them! 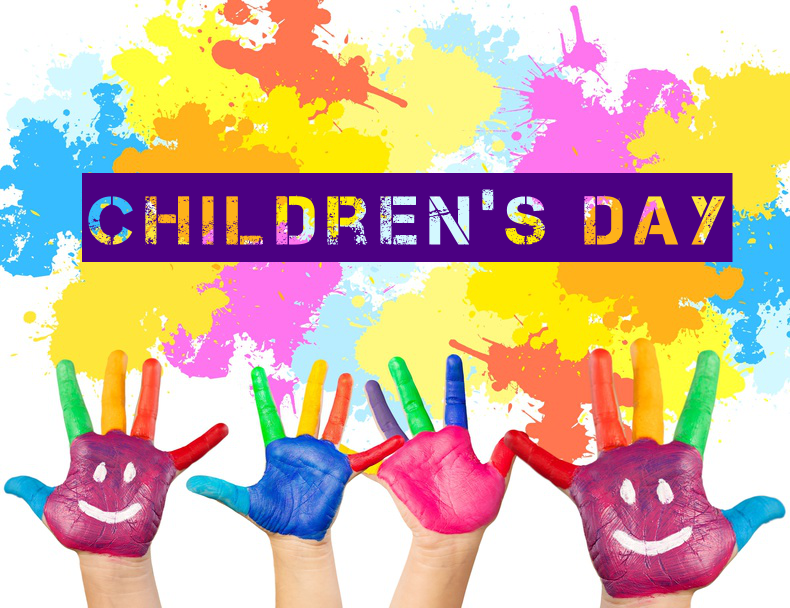 I love Children’s Day – one of my favorite days of the year . . . for very good reason! Lynda has three sweet rascal grandsons who make her heart happy! She is the author of Deeper In 4 Grandparents & Parents, Too! Praying the Scriptures for the Children You Love, It Is Impossible to Spoil Grandchildren and Science, the Bible & Fun – a curriculum with 52 weeks of Bible learning and fun for grandparents and grandchildren. She also writes the blog, grandma’s cookie jar. Lynda is a Senior Writer and Editor for the Legacy Coalition.